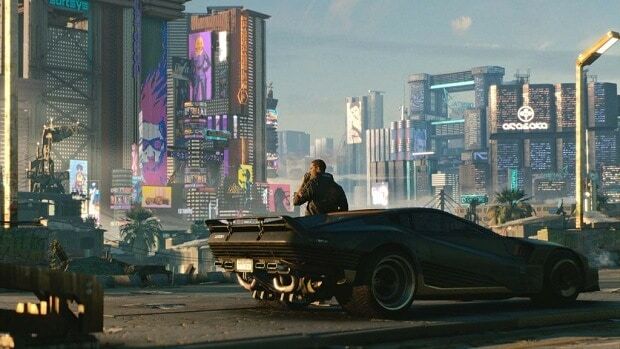 Cyberpunk 2077 is a very ambitious project and it is unlike anything that we have seen so far. There is no doubt in my mind that this is going to be a great game keeping in mind these are the same people that brought us The Witcher 3. 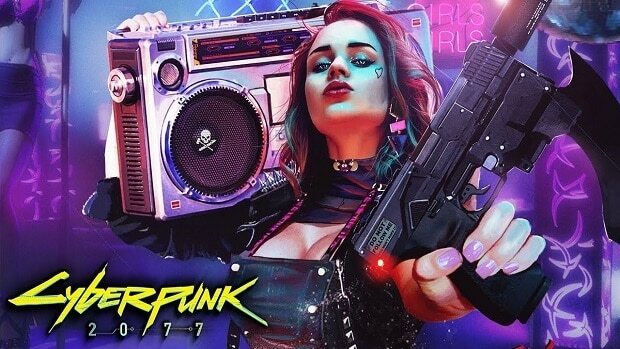 The creator of the Cyberpunk tabletop game is helping out with the development of Cyberpunk 2077 because he thinks that the team as genuine fans. At the beginning of the project, I talked to them a lot, every week. For a long time they didn’t realise I’d worked in digital, but I’ve been doing pen and paper for 20 years and digital for 15. When I was explaining Cyberpunk to them, I was explaining the mechanics in a way that they understood and that helped them to realise I could contribute more to the actual design. We had a discussion at one point, for example, about flying cars. I have them in Cyberpunk because they are a fast and efficient way of getting characters from one end of a ruined city to another. And trauma teams are there because we don’t have clerics. But what happens to these things in a digital, three-dimensional environment? Flying cars are cool but they’re not there for flying car gun fights. It’s not their place in the world. They’re a convenience in the design and like so many things in Cyberpunk they have a mechanical function rather than just being there because they’re cool. 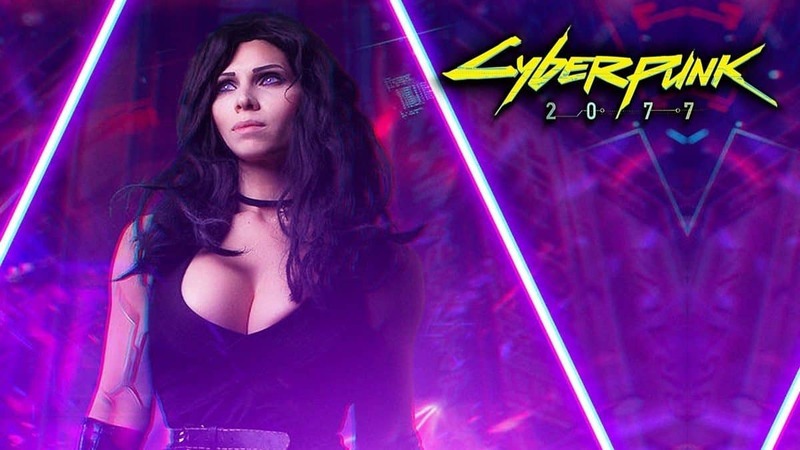 Cyberpunk 2077 still does not have a release date or even a release window but keeping in mind that the game is still in development and that the team only shared a small area of the game with the fans as well as the press, it would be safe to say that it will take some time before the game will come out. So you should not expect the game to come out before H2 2019. We do know that CDPR has a huge team working on the game right now and hints indicate that the Night City is bigger than GTA 5. For more news regarding the game stay tuned to SegmentNext. Let us know what you think about Cyberpunk 2077 and whether or not you are interested in playing the game.